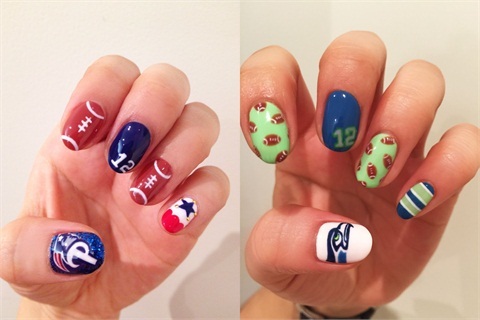 Whether you’re rooting for the Seahawks or Patriots these fanicures are sure to score big. 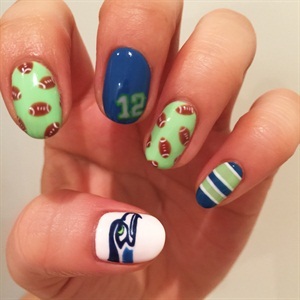 Get ready for kick off with these tips from Mars the Salon. 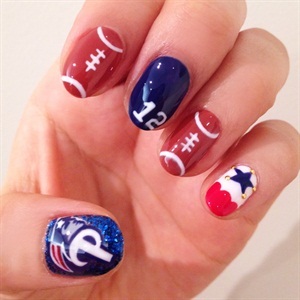 Pay homage to the team you’re betting on by sporting nails that will make the cheerleaders jealous. 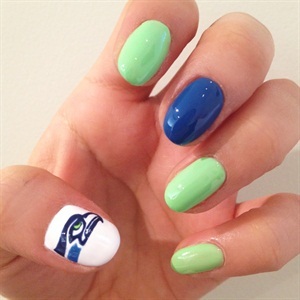 Whether you’re rooting for the Seahawks or Patriots these manicure looks are sure to score big with fans. 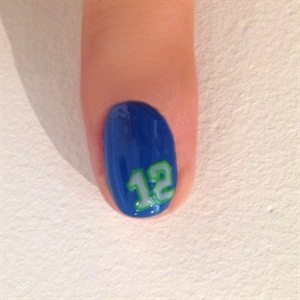 Follow the step-by-step by Hiroko Fuijikawa to see how she is prepping nails for the Super Bowl. 1. Apply base coat. Apply light green on the index, ring, and pinky finger. 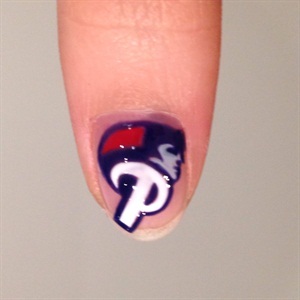 Apply white to the thumb and blue on the middle finger. 2. 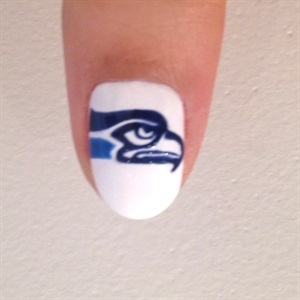 Paint the Seahawks' mascot with navy and light blue. 3. Fill the inside of the eye of the mascot with neon green. 4. 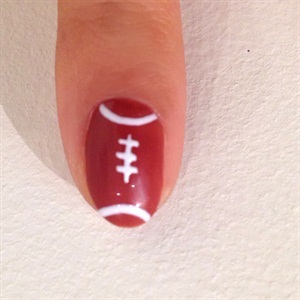 Paint little footballs with brown on index and ring finger. 5. Paint the football lines with white. 6. 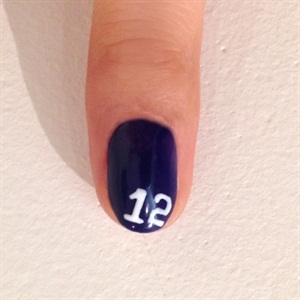 Paint the number 12 with light gray on the middle finger. 7. Outline the number with neon green. 8. Paint three blue lines on the pinky and four lines with white. 9. Finish the entire look with top coat. 1. 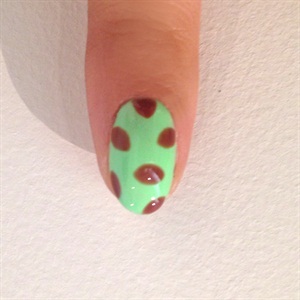 Apply base coat. 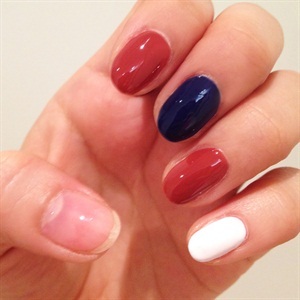 Apply brown color on the index and ring fingers, navy color on middle finger, and white color on the pinky. 2. 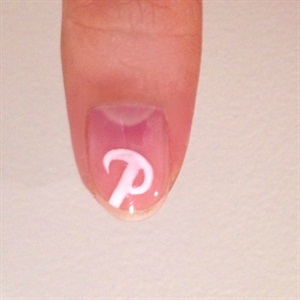 Paint the letter "P" with white color using a thin art brush on the thumb. 3. 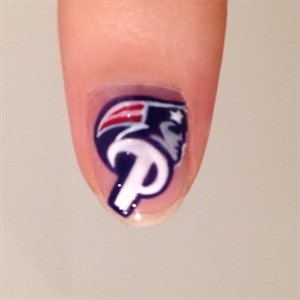 Paint the Patriots mascot with light gray and outline the letter with navy. 4. Fill the inside of the logo with red. 5. Paint the outer lines of the logo and paint a star with white. 6. 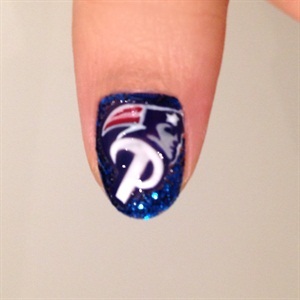 Fill the negative space of the nail with blue glitter. 7. 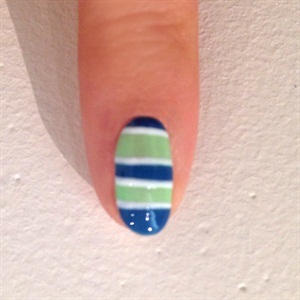 Paint two curved lines with white on index and ring finger. Paint three horizontal lines between the curved lines and one vertical line on the center of the horizontal lines. 8. 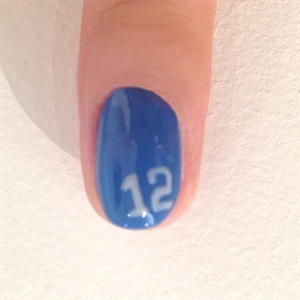 Paint the number 12 with white on middle finger. 9. 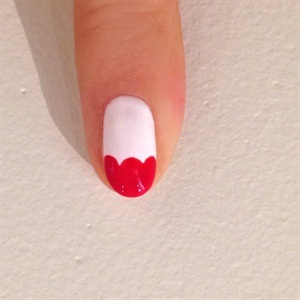 Create a winding French line with red on pinky finger. 10. 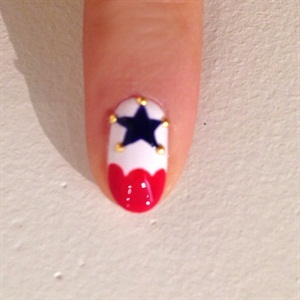 Paint a navy star on the center of the nail and add studs to the corners of the star. 11. Finish the entire look with top coat. For more step-by-steps from Mars the Salon, click here. 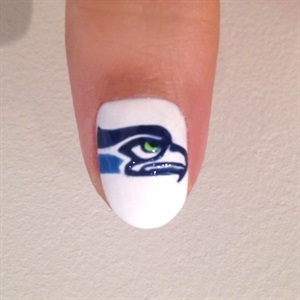 How are you getting nails ready for the Super Bowl? Let us know in the comments below!